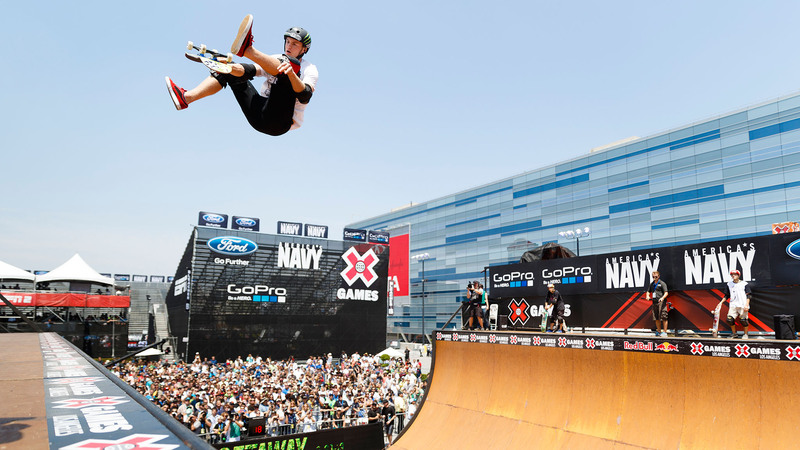 Published July 10, 2018 at 2048 × 1152 in X Games Los Angeles 2013. 03 Aug 2013: during X Games Los Angeles 2013 at L.A. Live in Downtown Los Angeles, CA. ©Trevor Brown, Jr.